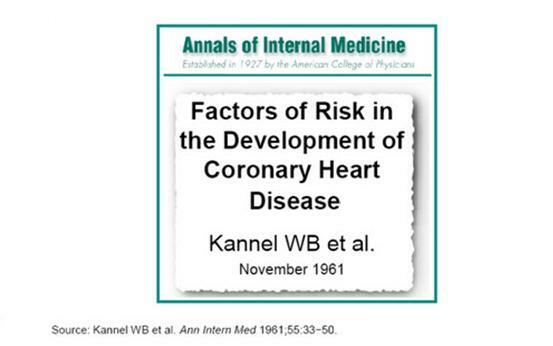 The Framingham Heart Study is a long-term epidemiological study which began in 1948 and is still ongoing. This activity introduces the study with a few slides then gives students a chance to analyze the data, first simply, then with a more complex exercise using Excel. Much of our now-common knowledge about heart disease, such as the effects of diet, exercise and medications such as aspirin, is based on this study.